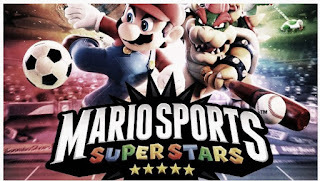 Hy.....the question now is Mario Superstars worth it? Well guess what guys? Mario is going sporting! That's all that matters, that all that should matter. 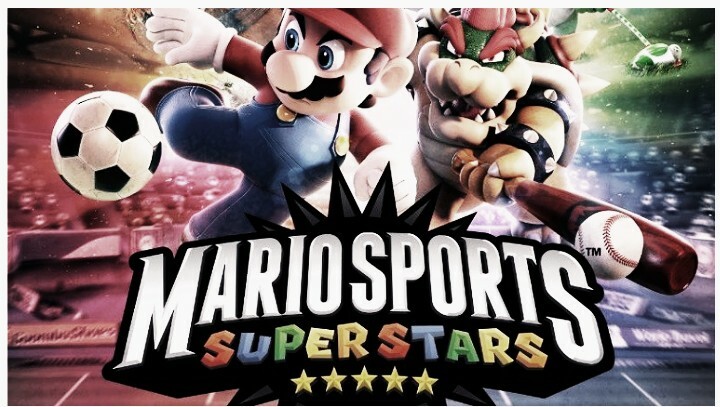 It has been confirmed that Super Mario Sports Superstars has just came out in Europe on Friday, but 3DS owners in North America will need to wait until March 24 for the game’s release. Until then, fans can access the new site here. It’s filled with gameplay details, images, and more infomation about the new improvement.